Happy families card game : 7 typical families from Tahiti and her island. 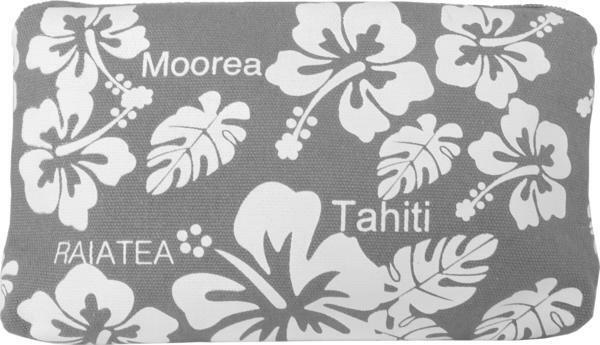 The famous card game happy families which are typically Polynesian : Afa, Hakapu, O’Tahiti, Paumotu, Popaa, Ratere, Tinito. Each family is composed of six cards : grand-father, grand-mother, father, mother, son and daughter. All cards are illustrated by Gotz, painter and illustrator who lives in French Polynesia since 1991. 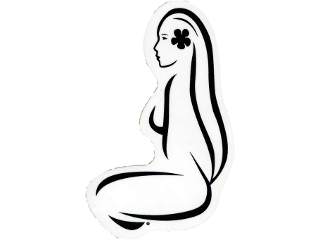 The drawings are full of humour with a lot of cliché and everyday life from Tahiti and her islands inhabitants. 42 cards game + Rules of the game in french and english.